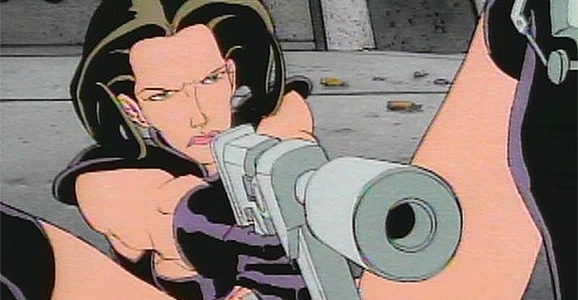 Created by Peter Chung for a MTV’s Liquid Television, Æon Flux wasn’t initially as narratively driven as the other TV series and movies mentioned in this feature. But the assassin’s world opened up during its third season, and viewers got to get inside her head a little more. And though Charlize Theron is a wonderful and talented actress, nobody in their right mind is thinking of her take on the role in Karyn Kusama’s unnecessary 2005 feature. Is “looking fabulous in leather” a skill? Beyond her fetishistic fashion sense and motivations, Æon is a vision of agility and weaponized precision, and one that isn’t averse to getting the job done in a wordless fashion. In the war between forces of Monica and Bregna, Æon has taken on tasks that required skills in stealth maneuvers, science, close combat, and a host of other situation-specific talents. Plus, she probably isn’t afraid of dying, since she’s done it so many times already. James Cameron’s Aliens is a classic example of that old adage that no battle plan survives contact with the enemy. For all their chest-pounding machismo and advanced weaponry, most of the Colonial Marines get massacred almost immediately by a hissing, acid-blooded alien army that picks them off like they were green recruits. Thankfully, Hicks survives that first bloodbath and is on hand to help the survivors regroup. He’s a combat veteran, a solid tactician, but also not so choked with testosterone that he always assumes he’s the smartest guy in the room. 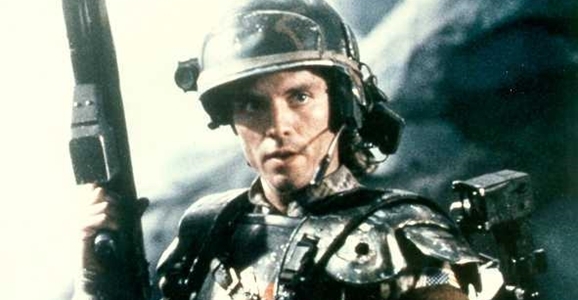 He’s sharp enough to realize that Ripley is the only person known to have survived an encounter with the xenomorphs, so if she says to nuke the place from orbit, you’d damn well better nuke the place from orbit. In a crew packing all manner of cutting-edge weapons technology, Hicks is the only one smart enough to carry a simple, old-school classic as backup: a shotgun he keeps handy “for close encounters.” There’s a reason Hicks is the only Marine that got off that bug-infested rock alive (and we’ll just ignore that whole Alien 3 thing).